Eliminating potential problems before they occur is the cornerstone of Pure Mechanical. 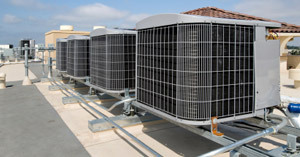 From the fast maintenance response time to comprehensive system evaluations, we plan, evaluate and manage the specialized Preventative Maintenance requirements of all our customers. Our Preventative Maintenance Service minimizes equipment downtime, improves system performance and reduces overall system operating costs.